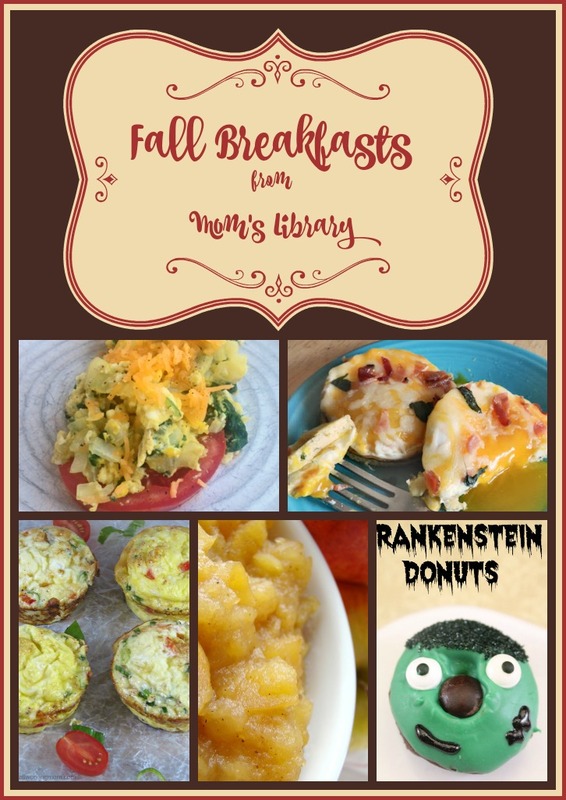 This week I found some great breakfast recipes perfect to try this fall! 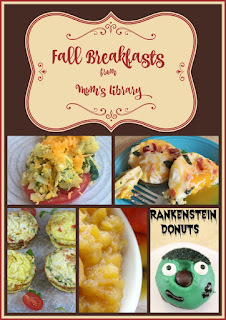 My Breakfast Features This Week! 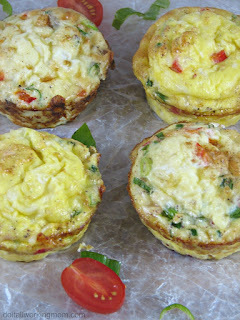 Do It All Working Mom whipped up some Omelette Muffins! 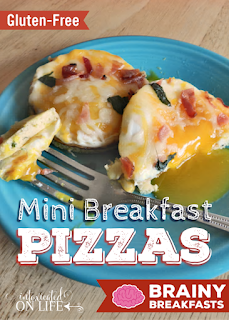 Intoxicated on Life created Gluten Free Mini Breakfast Pizzas! 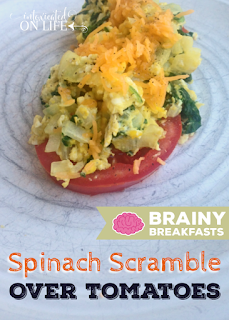 Intoxicated on Life mixed in some veggies in their Spinach Scramble! 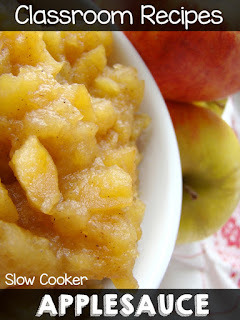 Pre-K Pages cooked up some Slow Cooker Applesauce! 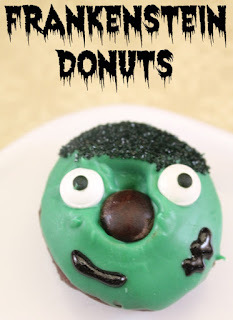 Midwest Modern Momma transformed donuts into Franken Donuts!